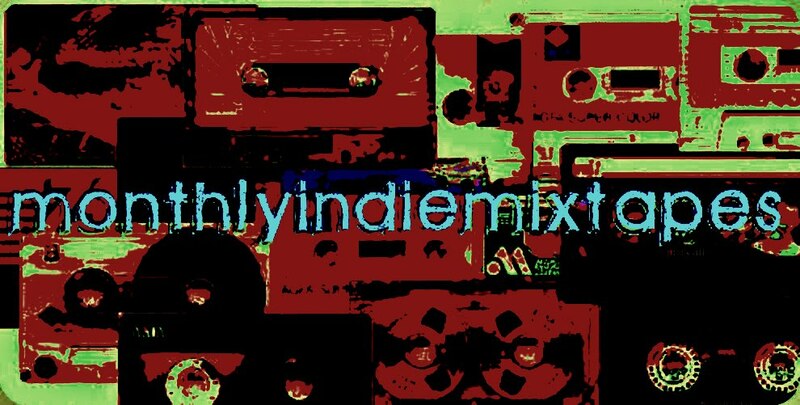 MonthlyIndieMixtapes: The First Five MonthlyIndieMixtapes! Well since I've been kicked in the guts with Mixtape #6 I've decided to post the last 5 Mixtapes in one handy little post to make it easier for you all to get your hands on the tunes. There you go folks! Once I know what band threw the DMCA on me I will remove their track and put #6 back up for your listening pleasure. Only a couple of weeks before MonthlyIndieMixtape #7 will grace this blog! It's looking like it's gonna be a great listen!! Thanks for listening Guys & Gals! Your ears are like chocolate to me!